It's been a relatively straightforward week. So let's get to it. We finally were able to ship our upgrade to Webpacker v4. For those of you non-technical people. It was a pain. Moving on. Only caught one this week. 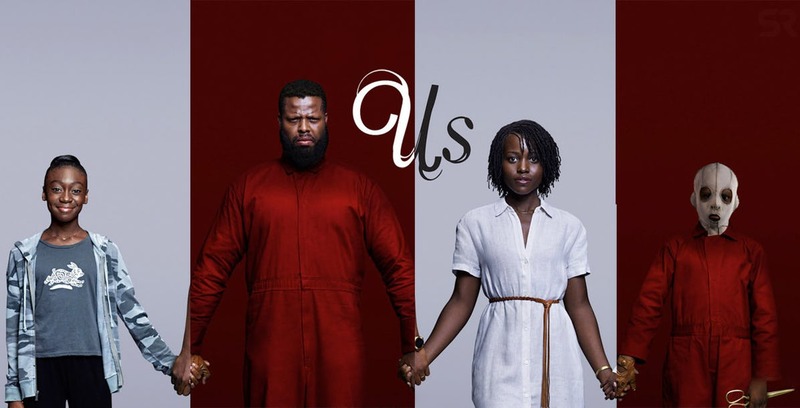 Us is the newest film by Jordan Peele who's last film, Get Out got lots of praise. I liked Get Out a bit more than Us, which was entertaining for a while but ends up, I think, trying to service an artistic message rather than a coherent story. 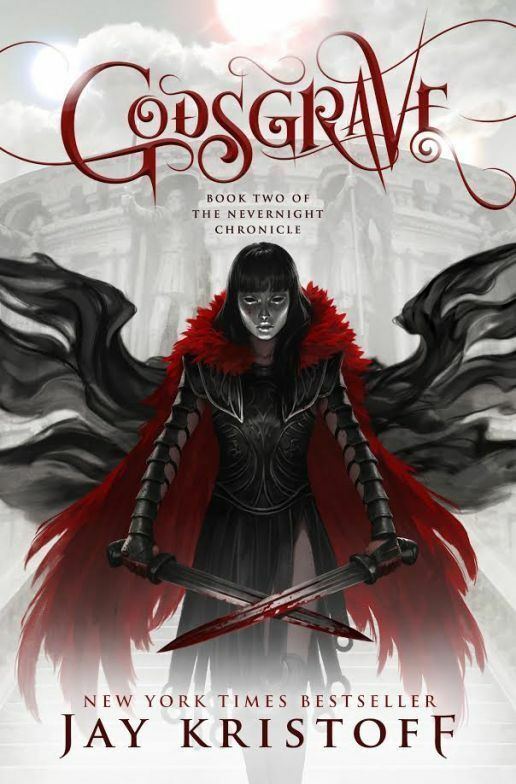 Godsgrave, the second book in Jay Kristoff's The Nevernight Chronicle, was great. Godsgrave is a city nestled within the gigantic rib-cage of some ancient beast. Mia Corvere grew up there. Her parents were killed as traitors and she's relentlessly pursuing an attempt to kill those responsible. Oh, and she is darkin, someone with mystical control over shadows and what I'll call a shadow familiar, named Mr. Kindly, who is a cat-like demon, who is itself, a shadow. The first book started off feeling a little like Harry Potter, only in a school for assassins. However, around the middle of the book it crosses the line into mature audiences only category. Godsgrave starts off with Mia well into her job as an assassin for the Red Church. An opportunity to pursue her true goal has her selling herself to a gladiator school. The goal being to win the biggest gladiator contest there is, which would put her in a perfect position to enact her revenge upon those who destroyed her family. The second book feels like it could belong in the same universe as the TV series Spartacus, which I loved and made the book that much more enjoyable. I'm greatly anticipating the final book in the series, Darkdawn, out later this year. I've listened to both books on audio. Both great performances by the narrator, Holter Graham.